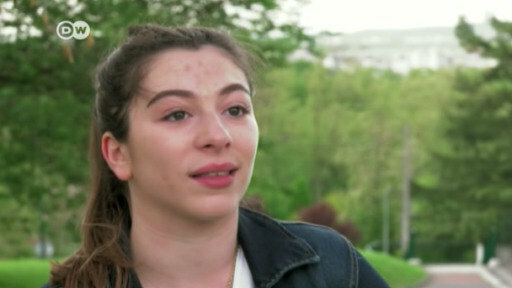 Many young French Jewish people are moving to Israel because of growing anti-Semitism in France. This entails them having to do military service in the Israeli army. But many identify strongly with the Jewish state, 70 years after its founding.